As with all of the pieces in our Challenge Series we have a focus area. The focus area of this pieces is Key and Time Signature changes. 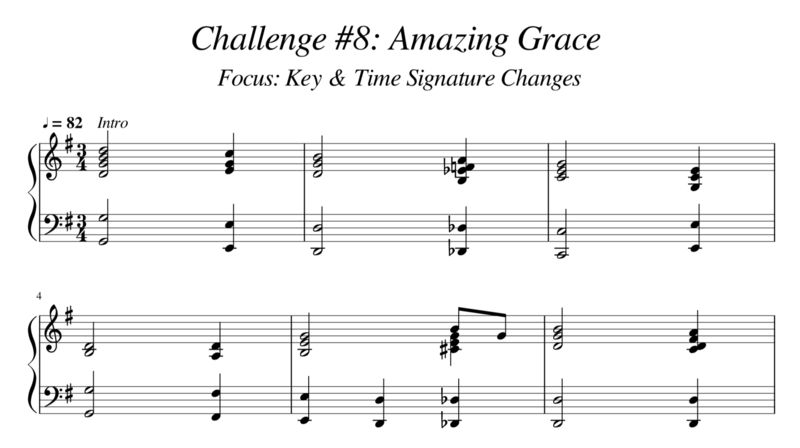 And finally, we also included a slightly slower practice tempo for you to use as you practice and learn the piece.